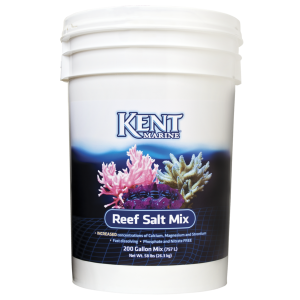 Kent Reef Salt Mix, used widely by aquatics shops and marine keepers everywhere, this is a high quality salt which is superb for fish as well as providing the reef aquarium with the essential ingredients required for healthy coral growth. 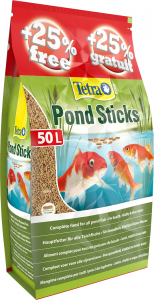 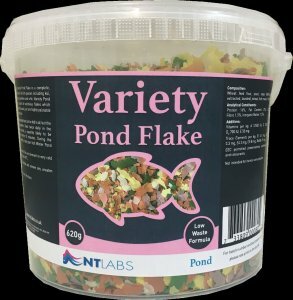 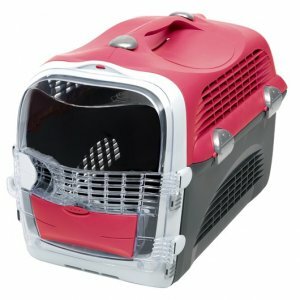 It contains higher concentrations of vitamins for invertebrates than are naturally found in nature. 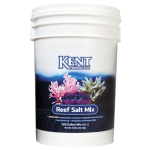 The absence of phosphate and nitrate in the salt mix reduces the risk of algal bloom that would disrupt the chemical balance of the aquarium and reduce the aesthetic appeal. Kent marine reef salt is fully buffered and fast dissolving. 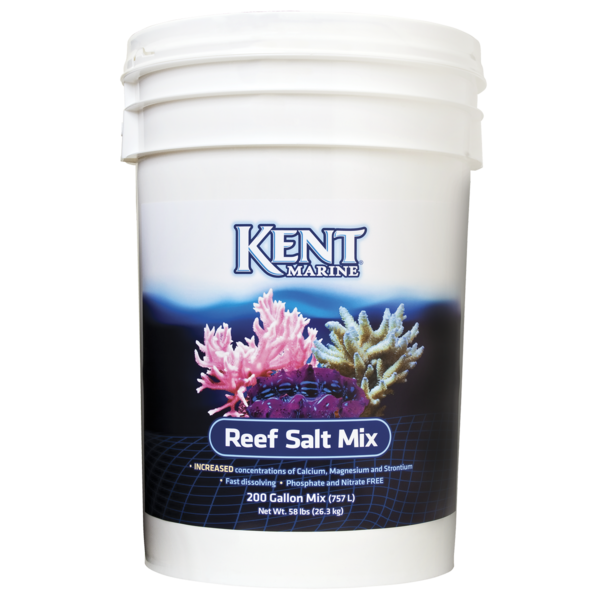 This salt blend provides your marine tank or reef with everything the animals and algae need not only to survive, but thrive in their artificial environment.